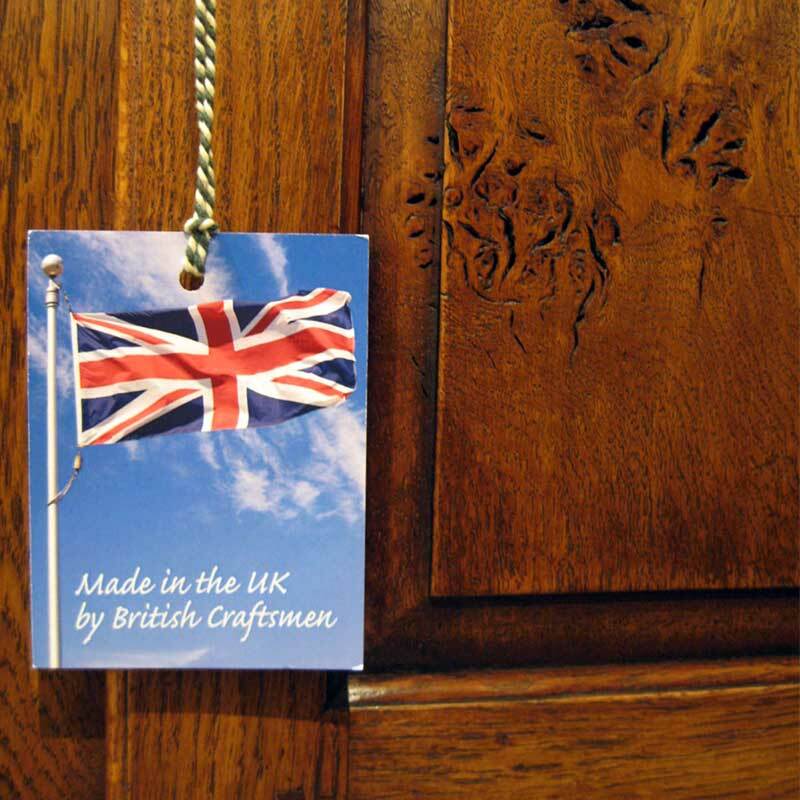 Here at John Young Furnishings we are proud to support British manufacture and are delighted to be one of a very few retailers who stock mainly British manufactured furniture, sofas and chairs. 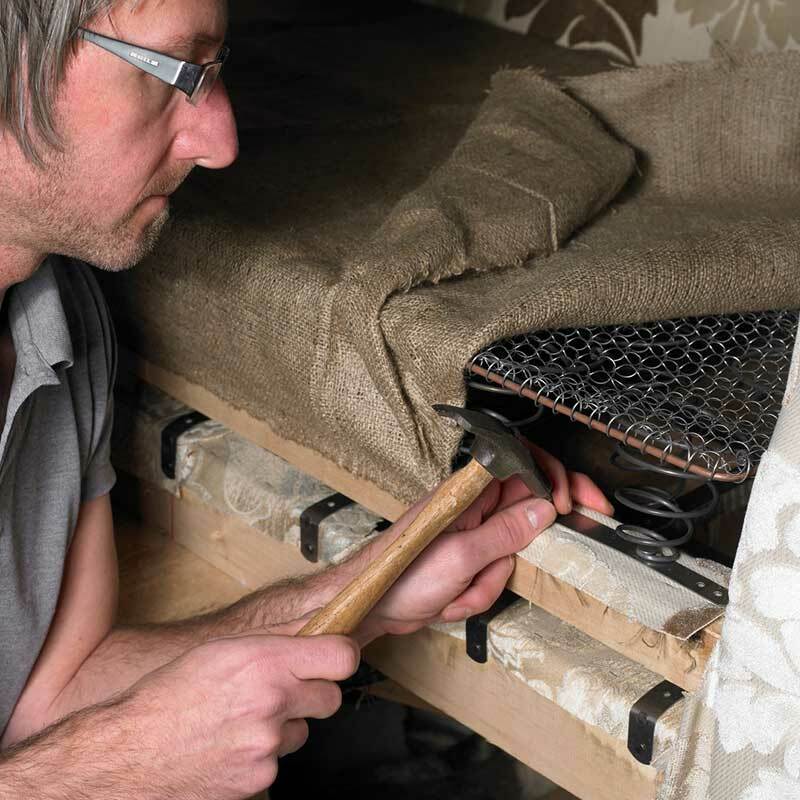 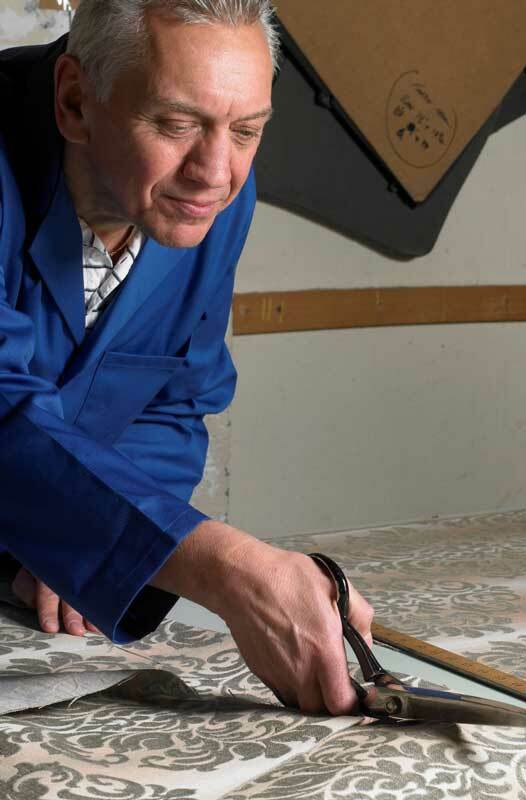 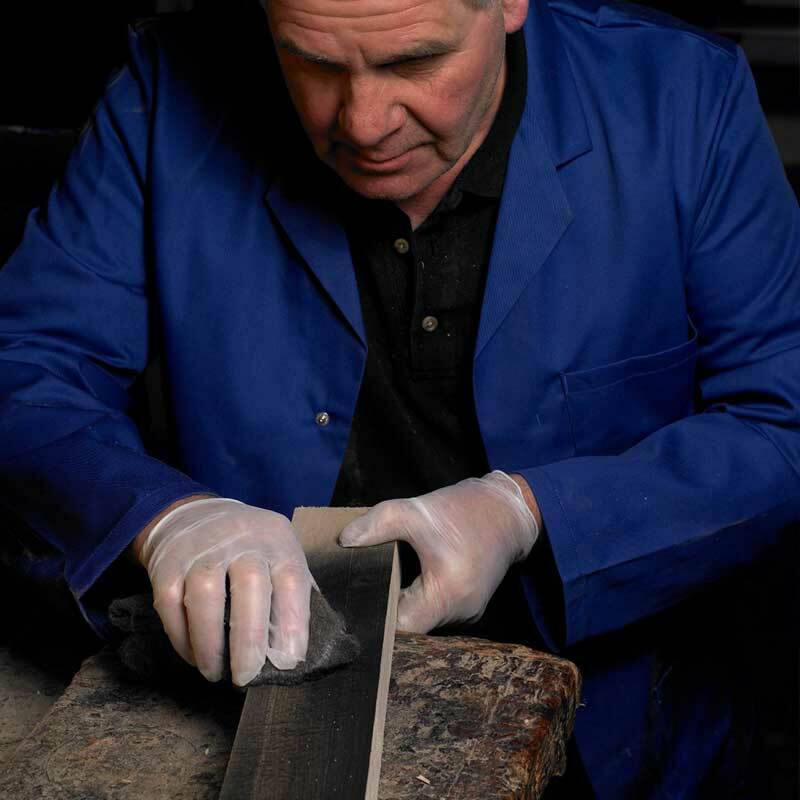 The craftsmen we work with are often family run workshops to produce bespoke furniture of the finest quality. 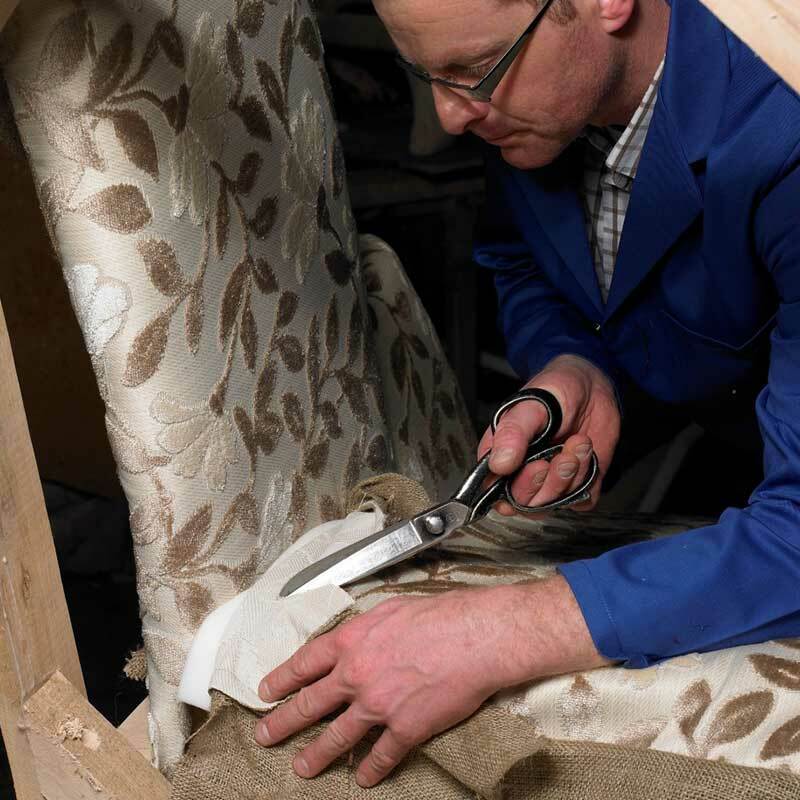 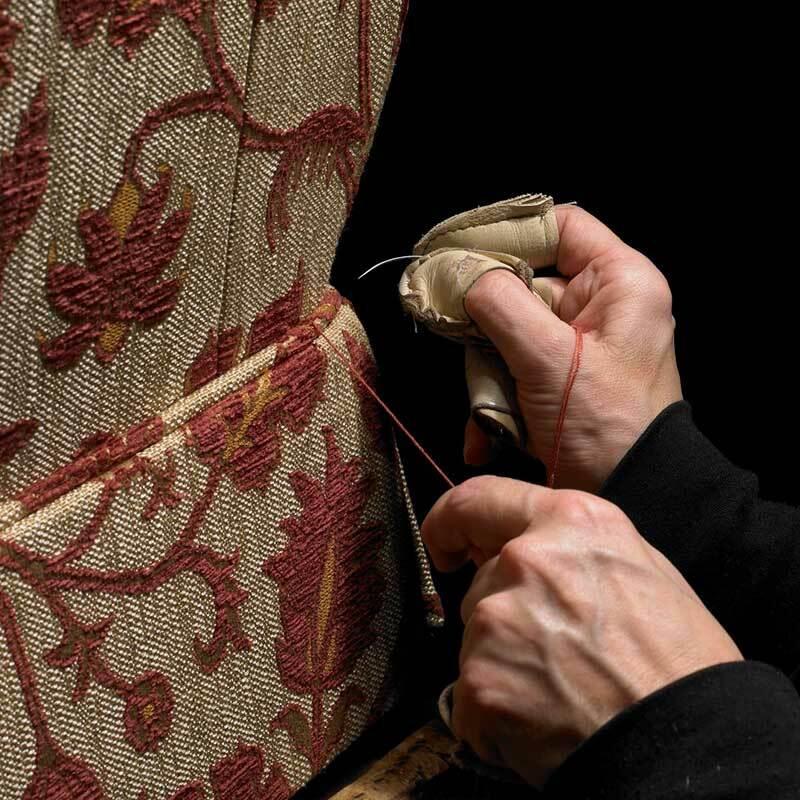 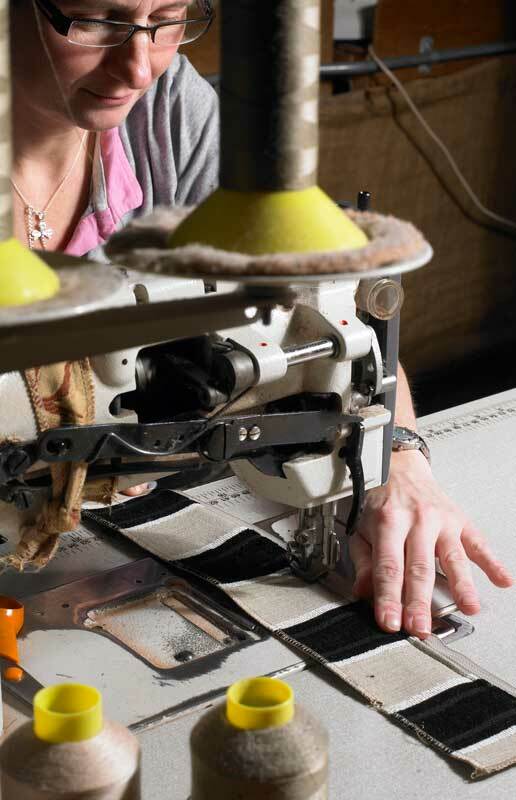 Commissioning British manufacturers has a real benefit for our customers, it means we can tweak or tailor-make furniture for you quite easily.